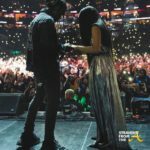 Cardi B and Offset were the picture perfect couple as they stepped into Boulevard3 in LA this past weekend. 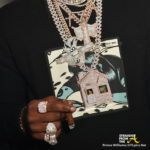 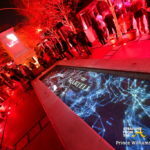 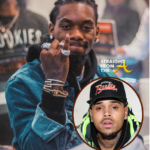 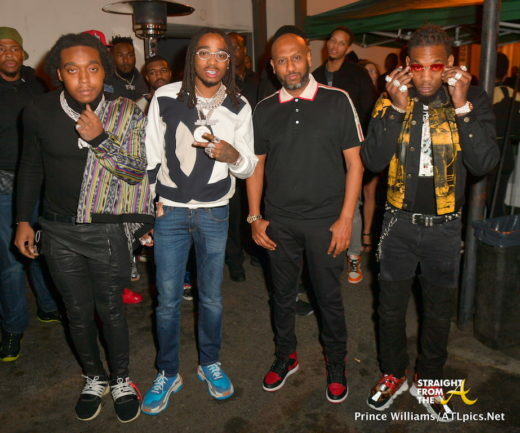 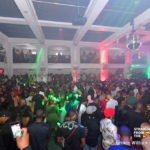 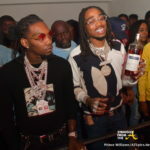 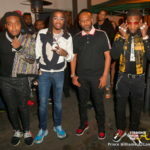 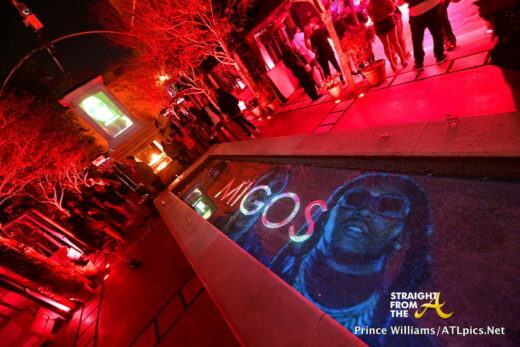 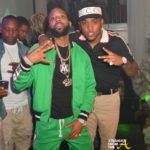 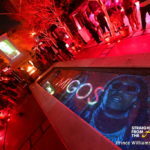 Offset joined his fellow group mates as Migos played host to an album release party during All-star weekend sponsored by AG Entertainment. 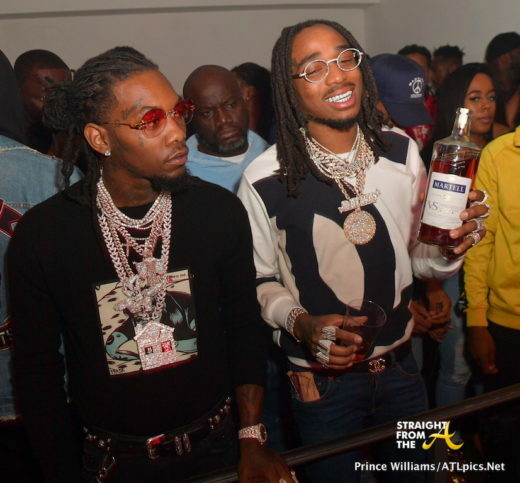 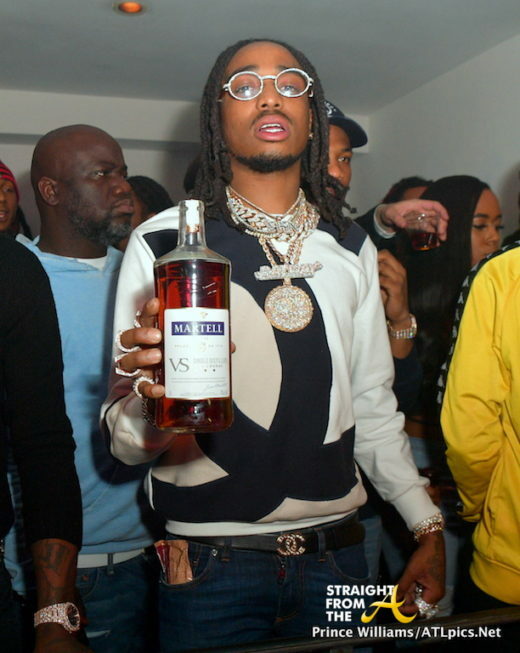 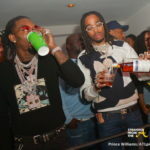 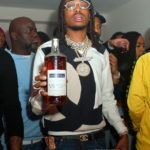 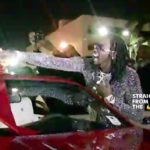 Offset and Quavo share a moment in VIP. 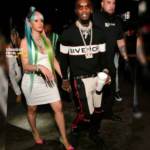 Cardi B (and her baby bump) rocked blonde hair for All-Star… do we like?